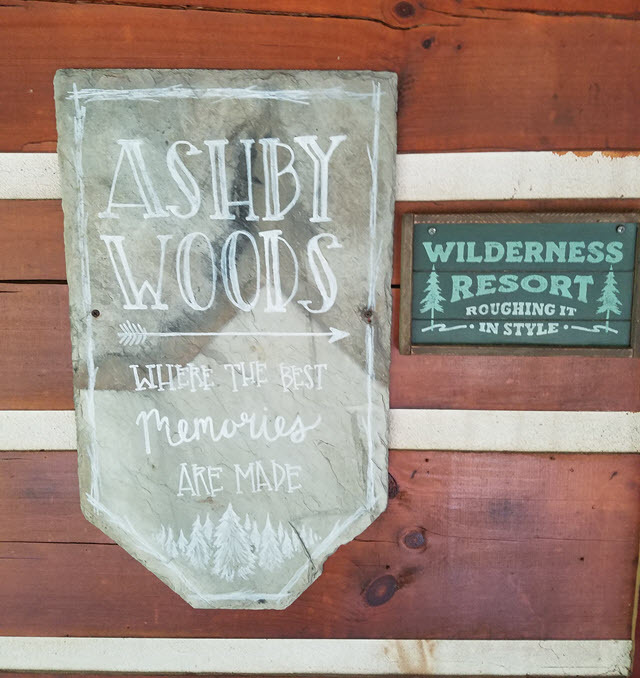 Ashby Cabins, where the best memories are made. 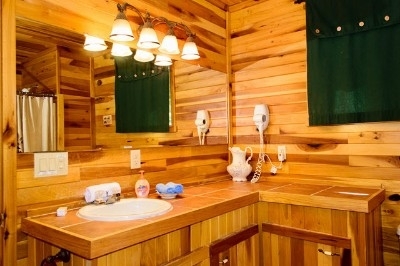 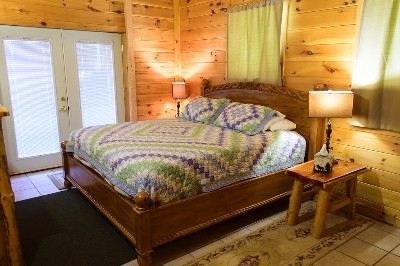 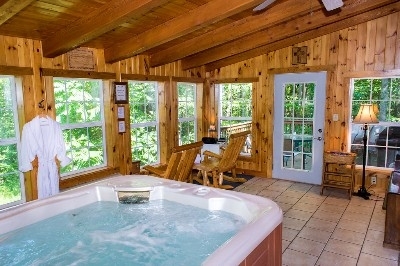 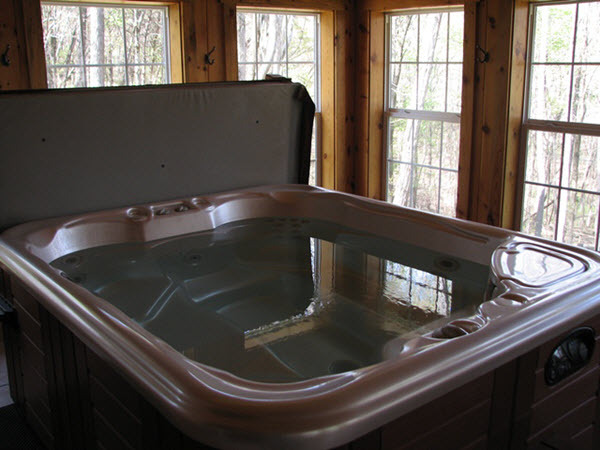 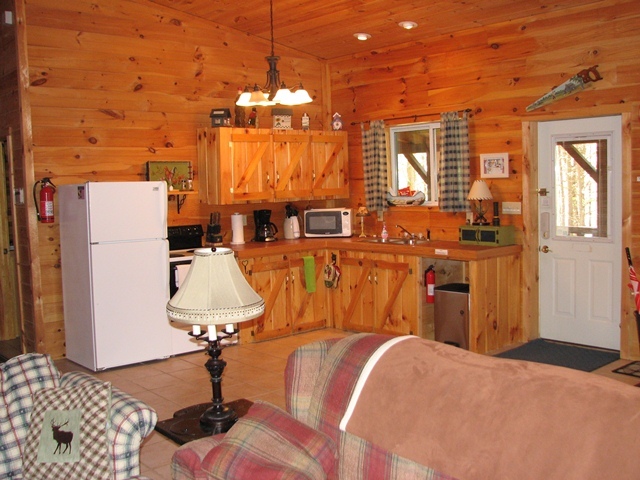 We have deluxe cabins near Ash Cave some featuring indoor Hot Tubs, French Doors, Skylights, Ceiling Fans, Full Kitchen, Satellite TV, DVD players, WiFi included, and many extras. 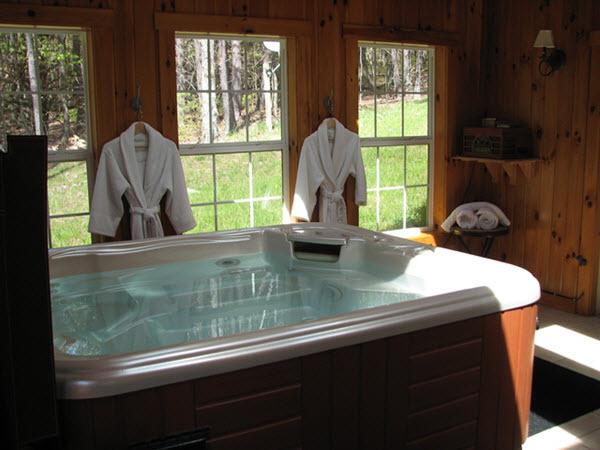 Our guest testimonials set Ashby Cabins apart, please review them at your leisure. Over 100 5-star reviews, ranch-style cabin, indoor hot tub, charcoal grill, fire ring, propane pot belly stove in the great room, full kitchen, flat-screen TVs with DVD, Satellite TV, wildlife feeding station, generator, phone land-line, and WiFi too. 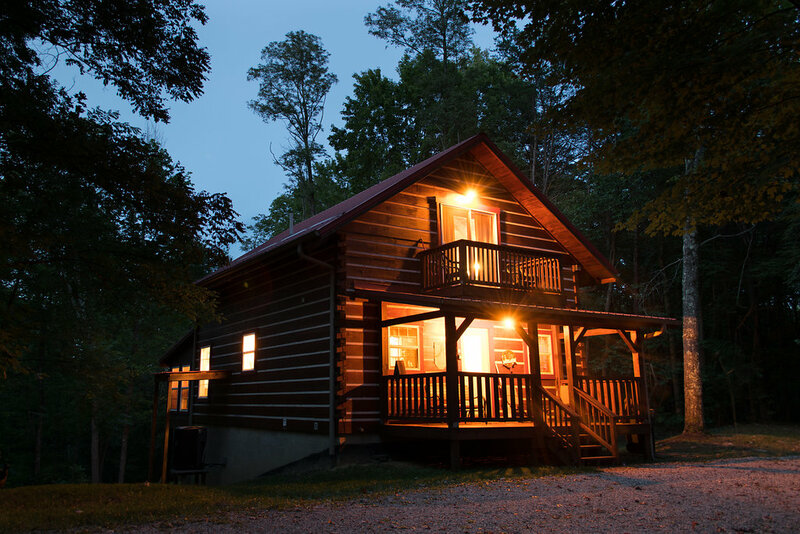 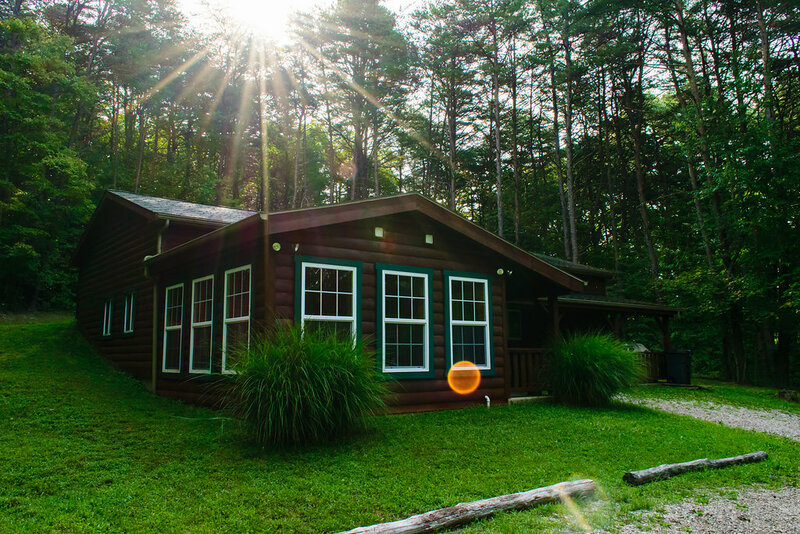 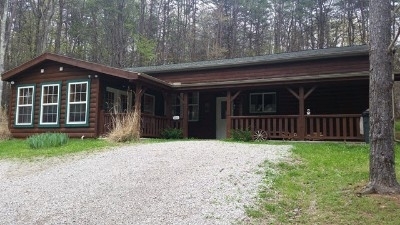 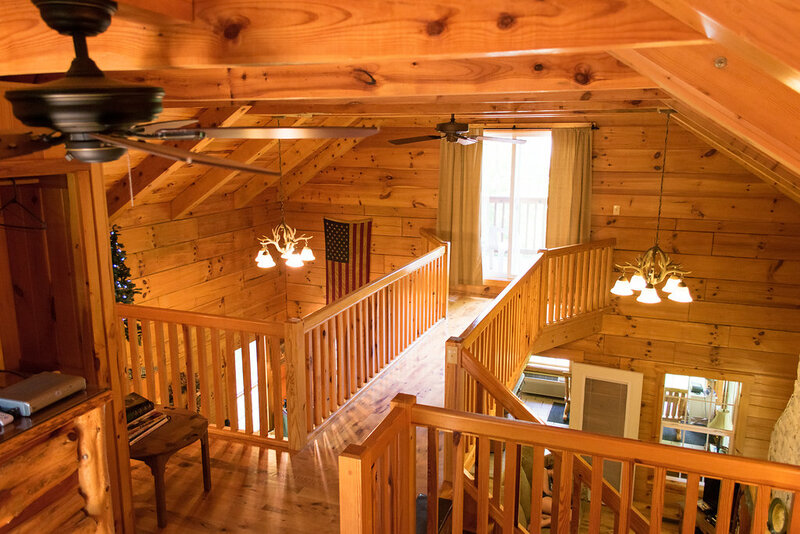 Over 100 5-star reviews, two-story cabin, indoor hot tub, charcoal grill, fire ring, propane fireplace in the great room, full kitchen, flat-screen TVs with DVD, Satellite TV, wildlife feeding station, generator, phone land-line, and WiFi too. 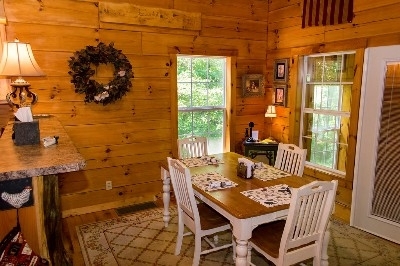 We stayed three nights in this beautiful cabin that was just what we were looking for. It is totally private in the woods at the end of a private driveway. 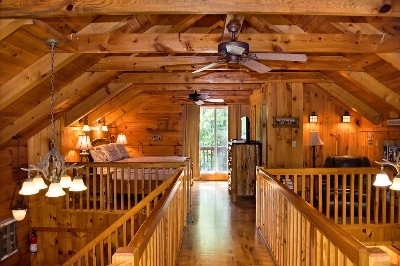 We loved the openness of the windows and the balconies. 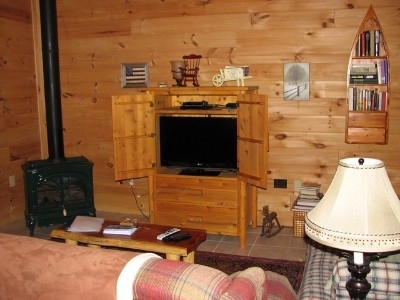 The gas fireplace was serene. This cabin was clean, well-stocked and had EVERYTHING we needed. 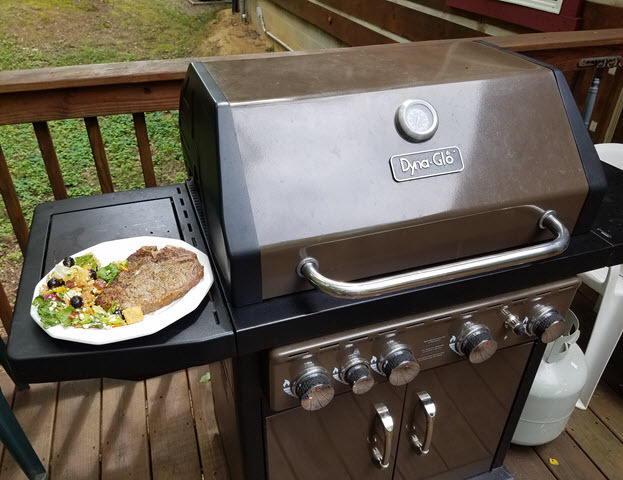 The only negative was the gas grill gave us a lot of problems, but there is a charcoal grill. 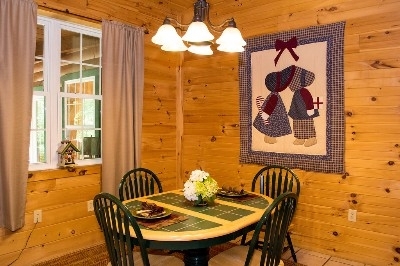 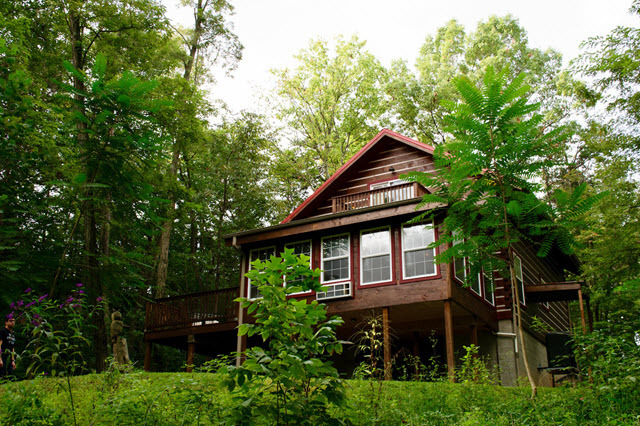 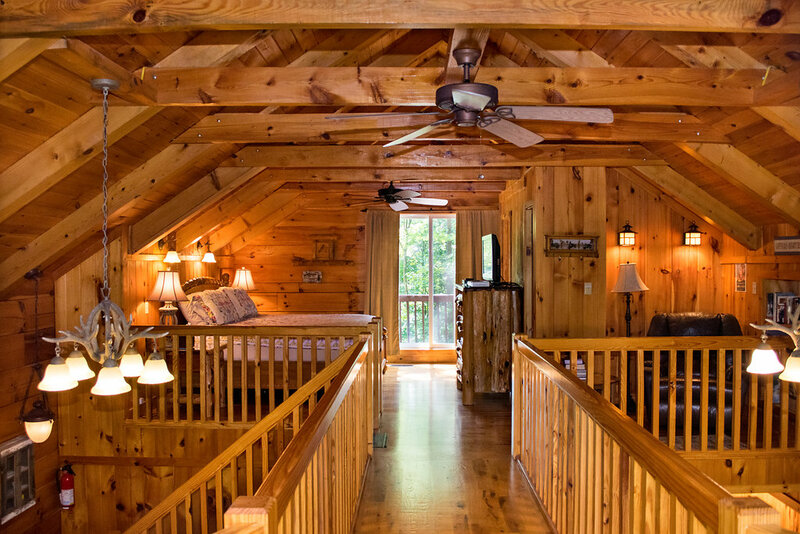 We highly recommend this cabin and plan to return to it again in the future. It's the perfect getaway! I walked in and thought this is exactly what a log cabin in the woods is supposed to be. 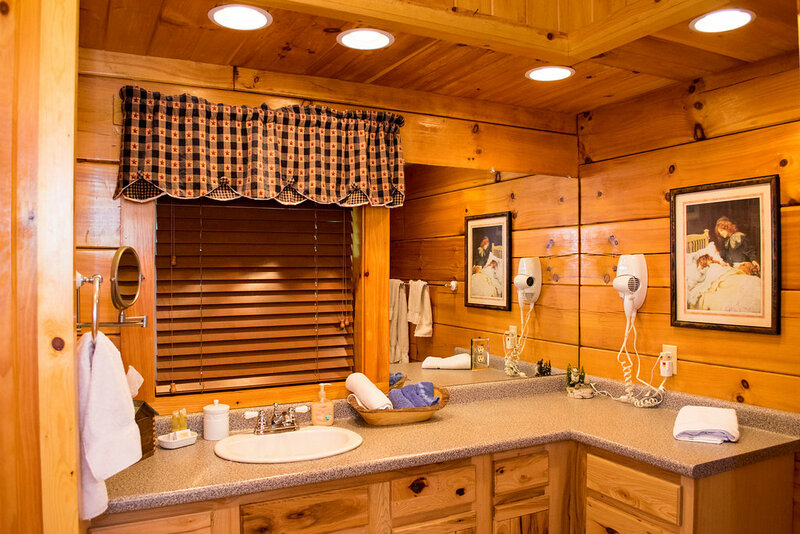 Beautifully kept and decorated. 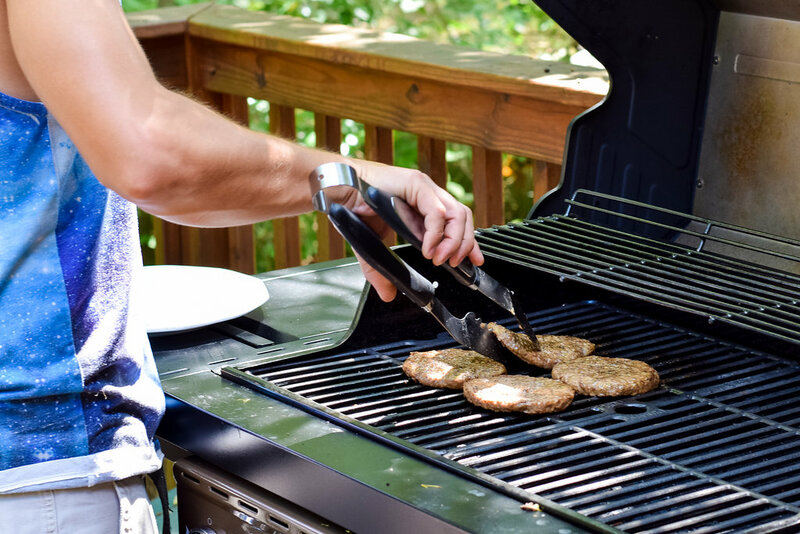 Kitchenware was plentiful. 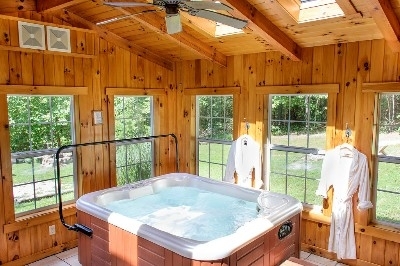 Hottub was just right. 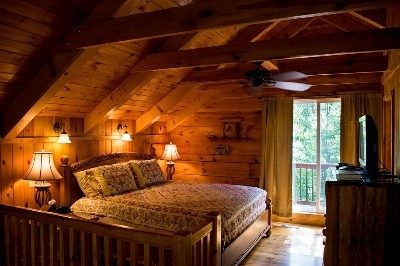 I wish we could have stayed longer!